This home is located on a quiet street in Marion. 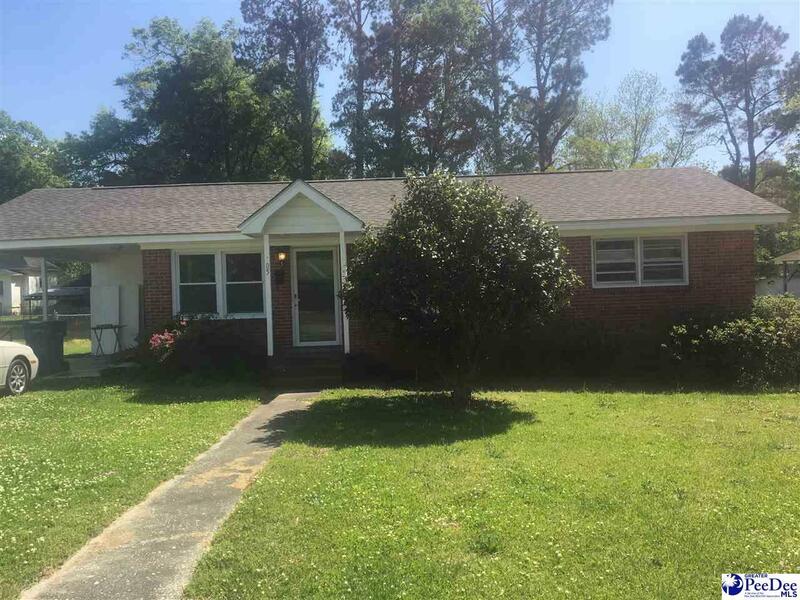 This 3 bedroom 1.5 bath home is in move in condition with a new roof, fresh paint, beautiful hardwood floors, new countertops, appliances and more. This home also offers a huge room near the kitchen that could be used as a family room,den,dinning area or a 4th bedroom. Don't miss out on this one!